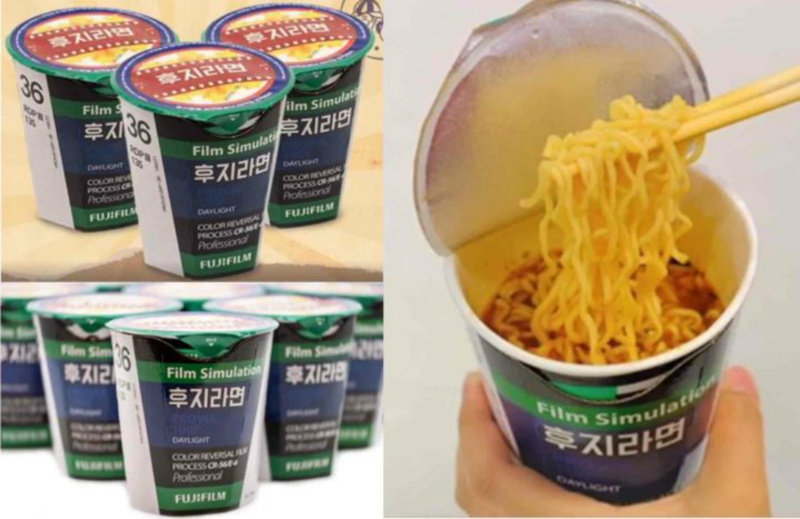 In one of the oddest photography promotions I've ever seen, Fujifilm Korea has launched a line of Film Simulation Instant Noodles. And, no, this isn't a gimmick roll of film or a filter of some sort - it's actually real-life noodles that you can eat. The noodles are part of a giveaway by the Korean company. They come in cups that are designed with Fujifilm's Provia 100F film in mind. Fortunately, the noodles are not treated with film chemicals, nor do they actually taste like film. Instead, they're hot and tangy kimchi flavor. Editor's Tip: Looking to boost your photography income? 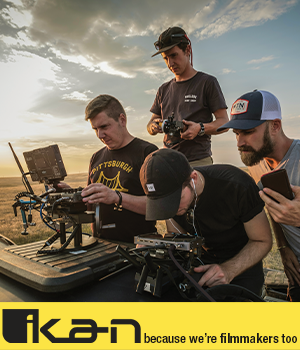 Join our top-rated affiliate program and start earning more money! Unfortunately for those of us in the United States, these tasty Fujifilm treats are not available. If you live in South Korea, you're in luck and can get your hands on a cup or two by visiting the promotional page for the giveaway. Some folks over at Fuji Rumors have gotten their hands on some of the noodles and are currently testing them. I imagine they aren't anything special apart from the cool film-look packaging. Then again, I haven't tried them, so maybe they'll be the new taste sensation! Regardless, Fujifilm's marketing team has some brilliant minds, even if the promotions they come up with are totally out in left field. They got us talking about Fuji, though, didn't they? Fujifilm Discontinuing Some of Its Films, Could the End of Film Photography Be Near?